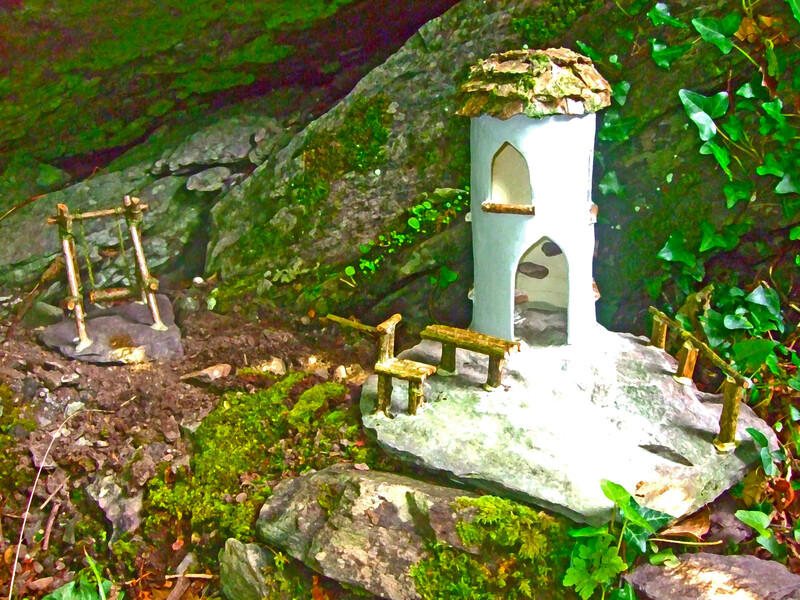 The Fairy community contracted local craftspeople to maintain their homes and the ‘Fairy House Keeper’ is Ginny Darrer. Ginny’s sister, Margot Mulcahy (MDMpr Marketing & PR) looks after the website and social media and Siobhan Mulcahy is the graphic designer for the maps in Derrynane and Parknasilla. I am very Irish but don’t know much about fairies. I would like to begin conversations with my Grandchildren, where do I begin……. Hallo, we would like to visit your fairy park, do we have to make a reservation? Missed your message – sorry about that! No need for reservations, the trail is open all the time.